QAGOMA works with Queensland's network of regional galleries and community centres to deliver exhibitions, talks, workshops and kids programs right across the state. Regional initiatives include an ongoing program of touring exhibitions from the Collection, annual Kids' on Tour programs to dozens of regional centres, artist workshops, and professional development opportunities. 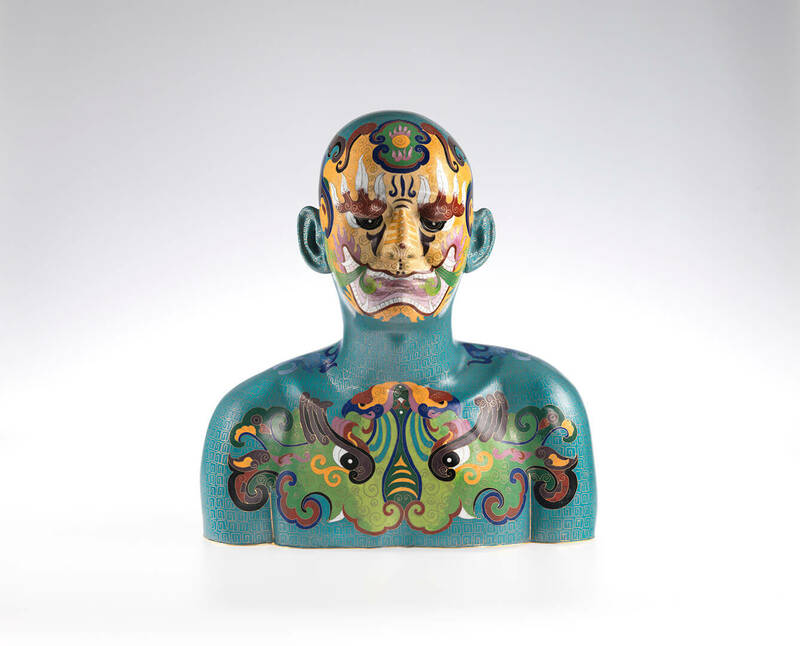 See QAGOMA's Collection Search to research potential loans from the Gallery's Collection. QAGOMA's Collection Loan Guidelines for Galleries are useful for regional galleries seeking loans from the Gallery's Collection. The Queensland Art Gallery | Gallery of Modern Art (QAGOMA) invites applications for the Backstage Pass: Regional Internship Program. Designed to promote, encourage and advance the development of best practice with regard to the visual arts in Queensland, the internship is offered to mid-career operational staff from Queensland regional art galleries. For information about regional galleries in Queensland, please contact Museum Gallery Services Queensland.